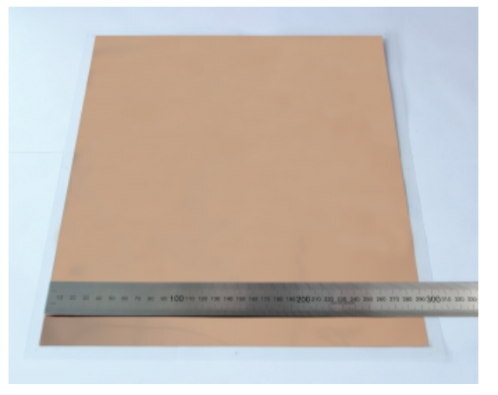 Large-area (up to 500x600 mm) CVD graphene sheets on copper (18um or 25um) or transparent PET (5-250um). Transparent graphene Conductive Films (TCFs) are available with 1-3 layers for applications such as touch panels, solar cells or any transparent electrodes. 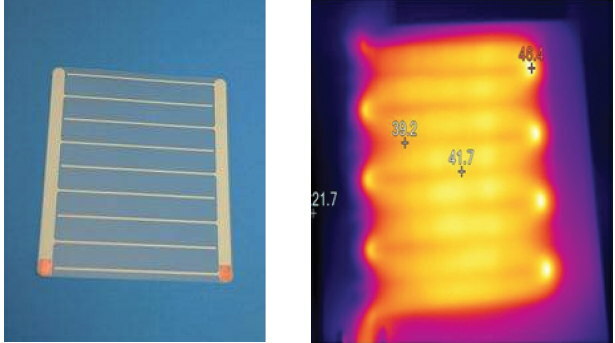 It is also possible to produce electrodes on the PET film to create heating-films for wearables, indoor heating, etc. For PET, 1 graphene layer will achieve a resistance of 190-250 ohm/sq, 2-layers will be 90-250 ohm/sq.